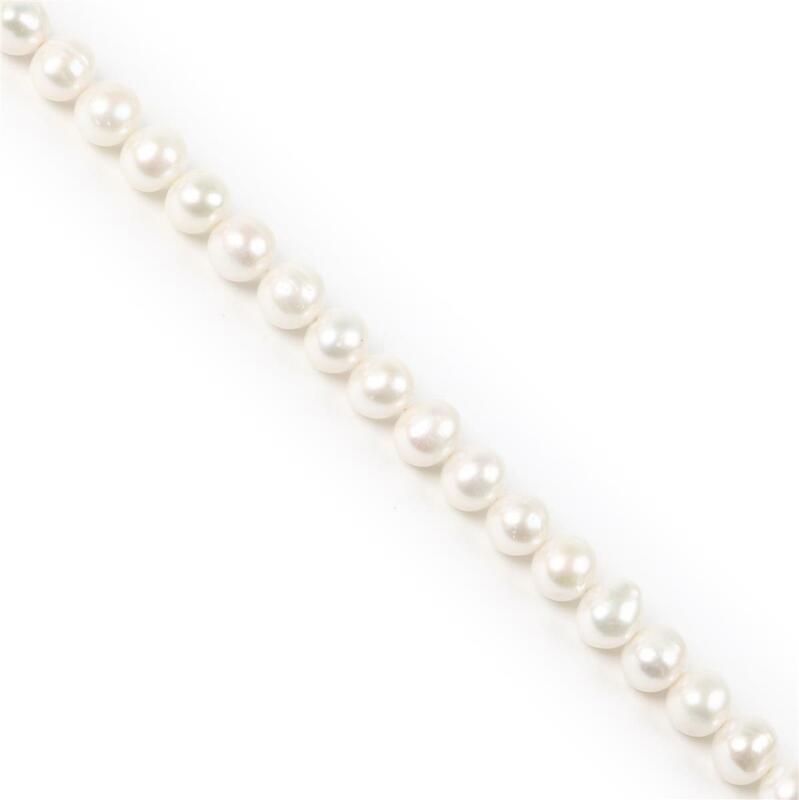 Your jewellery design made of these White Freshwater Cultured Potato Pearls will look great. good quality. I am having to return them with regret.